The practice of Ocular health is changing dramatically as we head into the 21st century. Dr. Wilbrandt has embraced those changes and is proud to be a leader in the use of modern technology. Aside from Physician and technician interaction, our instrumentation allows us to analyze various surfaces within the eye to help detect and prevent diseases. With this modernization we will not lose track of our most valuable assets, our patients. During office hours, our phones are answered by staff, not by a recording. During the examination, Dr. Wilbrandt has a face-to-face interaction with you. This is invaluable, and what we feel our patients need and deserve. 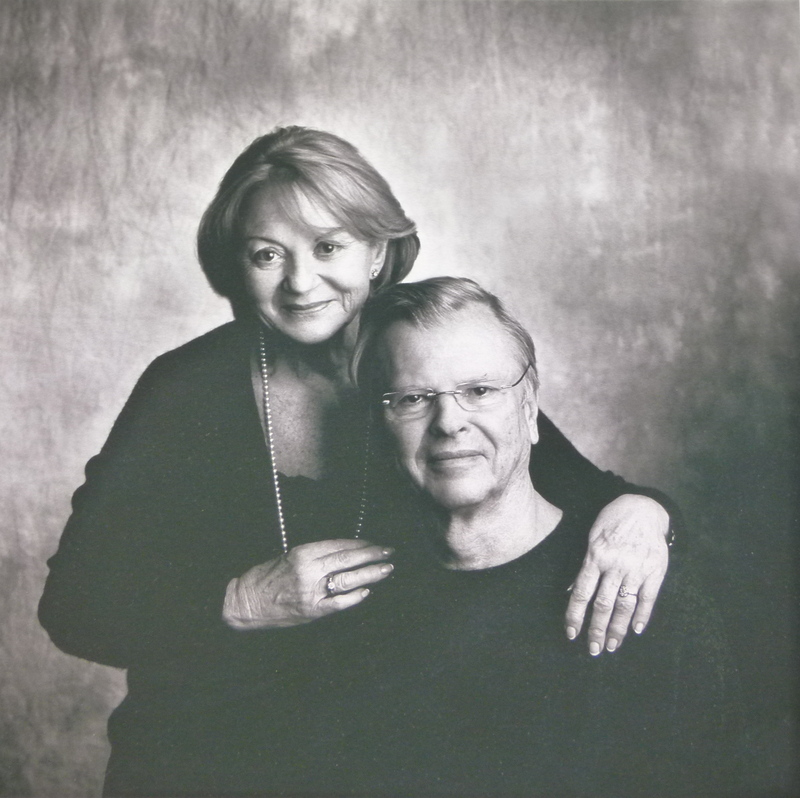 The creation of the Eye Center of Indiana was the brainchild and hard work of Dr. Hans Wilbrandt and his wife Janine. Initially the practice was located in a professional building on 16th street across from St. Christopher Church. The practice was moved to its current location in 1967. This required renovation of an old gas station which had been briefly used as an ambulance call center. The practice grew rapidly as Dr. Hans Wilbrandt was one of the first Ophthalmologists to venture away from the downtown medical center into the suburbs. In 1967 Dr. Charles Kelman developed a “new” cataract surgery technique which is the mainstay of surgery today called Phacoemulsification. This revolutionized modern intraocular surgery and Dr. Hans Wilbrandt was one of his early students, making him one of the first phaco surgeons in the Midwest. This fueled work into the fluidics of phaco machines, foldable implants, small incision and no stitch surgery. Dr. Hans Wilbrandt is recognized as one of the pioneers in the medical field and the surgical practice of Ophthalmology. In 1992, he welcomed his son, Dr. Thierry Wilbrandt into his practice where they worked side by side until he and his wife retired to Portland, Oregon in 1998. 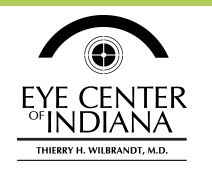 Dr. Thierry Wilbrandt has been the chief ophthalmologist and corneal surgeon at the Eye Center of Indiana since his father’s retirement in 1998. As a Brebeuf High School graduate, his roots are here in Indianapolis. His undergraduate degree was attained at Depauw University, prior to receiving his medical doctorate from Indiana University. Dr. Thierry Wilbrandt’s first residency was completed at Ball Hospital in internal medicine. He then traveled to Salt Lake City, where he worked by the side of the infamous Dr. David Apple in the Center for Intraocular Lens Research. He completed his Ophthalmology residency at St. Louis University. His corneal fellowship was at the Dean McGee Eye Institute in Oklahoma City. A fellowship in refractive surgery was completed at the Casebeer Refractive Institute in Flagstaff, AZ. Dr. Thierry Wilbrandt, later completed a mini fellowship in Canaloplasty with I Science, the world leader in microcatheter technology. He is currently one of the select surgeons around the country to perform this innovative glaucoma surgery.